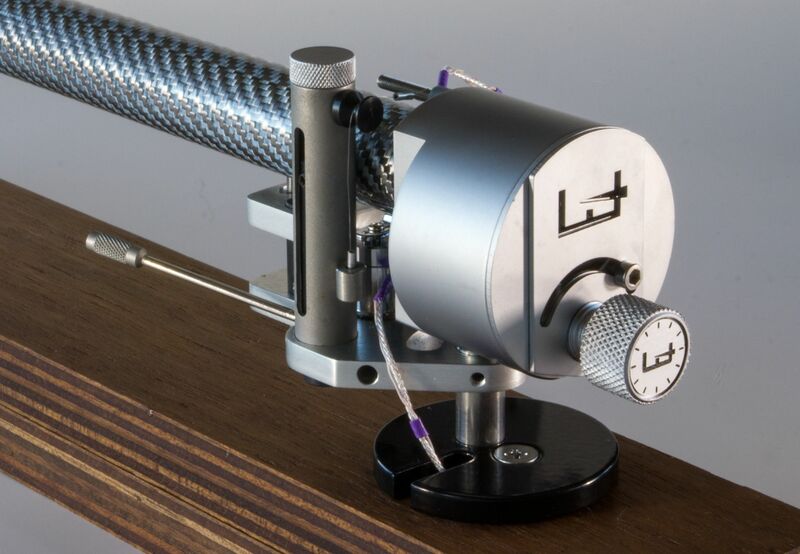 I don’t suppose we’ll see International Tonearm Day anytime soon, but there’s something heartwarming about the idea of Kiwi-made hi-fi, if you happen to be interested in that kind of thing. I have to own up right from the outset. I already love Simon Brown’s The Wand Plus from Design Build Listen (reviewed here at Witchdoctor in April 2013, and in its original form The Wand at TNT-Audio.com by Mike Cox in July 2012, and by me with a range of cartridges in June). I’ve had one on my Clearaudio turntable for some time. If as promised, the Master Series tonearm was a substantial improvement, then I already knew it was going to help make marvelous musical soundstaging in my listening room. But, as always, I wanted to hear my music with this tonearm in order to make my own assessment in my setup. When Simon Brown offered me extended loan of a review sample of The Wand Master, I eagerly accepted. He told me it had several improvements over The Wand Plus. What I hadn’t expected was all that I love about The Wand Plus, and better, with a whole lot of extra and enhanced features. This is the grown-up, matured sibling. I’m easily impressed, but only by creative computer-modelled design refined through listening to music, careful engineering execution, and diligent production quality control. This tonearm exhibits all in its simple sophistication and the resulting performance is simply superb. There are five key enhancements that both set The Wand Master apart from The Wand Plus, and make it the logical upgrade or direct entry for those who can spend a little more to get refinements and extended functionality. The lift has been cosmetically updated, and it looks and feels more engineered because it is, with the addition of a diamond knurled lever which feels more substantial. The tracking weight adjuster has the same diamond knurled grip and an adjustment scale. The viscous damper (vibration ‘shunt’) deals with vibration resonance in the arm and cartridge combination caused by the stylus tracking record grooves, and is most effective in countering ‘unruly’ cartridges like the notorious Decca. Several viscosities of damping fluid are supplied, so you can experiment to find the optimum enhancement of sound quality with your ‘tricky’ records. The vertical tracking angle (VTA) of the cartridge stylus relative to the record surface gives reproduction a characteristic sound, and for users who want to accommodate different disc thicknesses and experiment with tonal character for different recordings, arm height adjustment on the fly is easily accomplished. Wiring is hybrid silver-coated copper, and gold-plated RCA sockets are attached. Following the listening sessions in developing the Master Series, Design Build Listen are offering wiring upgrades to their other arms to a silver/copper hybrid. While this is not the same as the Master wiring it does give some of the benefits at a lower price. Installation and setup is essentially the same as for The Wand Plus. Yes, it’s that easy. And the standard Baerwald alignment setup protractor is the star, being easy to use for multiple settings (armhole positioning, tracking arc, VTA, azimuth) to ensure minimum tracking error and pragmatically addressing inner groove distortion (the bane of turntable fans). It’s clear that designer Simon Brown has not rested on his laurels as The Wand and The Wand Plus have won awards for innovation, excellence and value-for-money in design and construction. The Wand Master is also a Silver Award winner in the 2016 BEST Design Awards for consumer product design excellence from the Designers Institute of New Zealand. 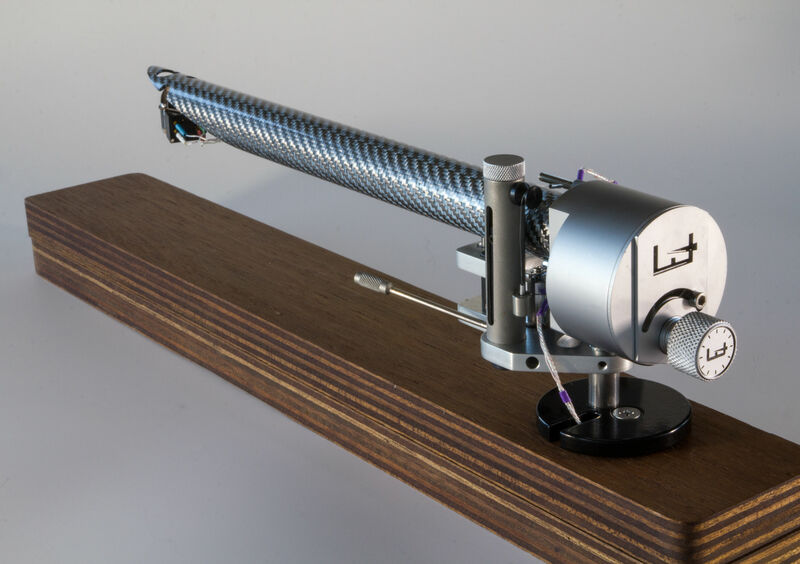 This tonearm is built with impressively stylish engineering and attention to detail to perform and be durable – there are no cost-cutting or cheap substitutes in the machined parts or fixings, and the finish is meticulously fine and reassuring. Quality begets quality. I fitted my trusted Hana EL and got right into hours of listening. I’ve been fortunate to be able to use this arm over an extended period (reluctantly, I did return it). What I have discerned is vitality in the sonic tapestry, giving added meaning to the aural landscape of recordings I am oh-so familiar with after countless listens over many years. As a regular user of The Wand Plus, I can report that The Wand Master delivers even more outstanding musicality in the listening experience. The soundstaging has firmer, solid fine detail, with hardly any background noise, even on 45-year-old records. It improves on the impressive ability of The Wand to pull convincing detail from the grooves. That’s pretty amazing, and makes the investment in this arm all the more palatable. A discernibly even nicer sound was produced from my records than I am accustomed to from The Wand Plus. The effects of the higher grade wiring and connectors, and the arm tube paired with the vibration damper come together as a sonic improvement. 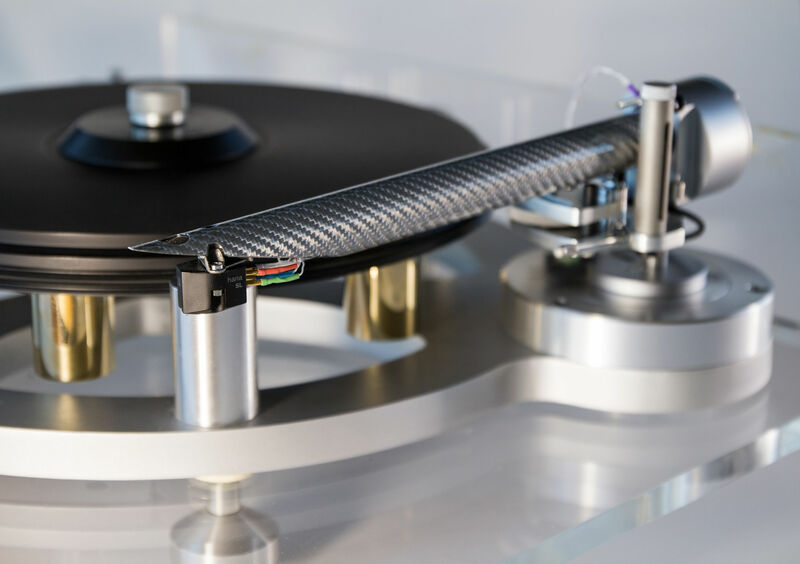 The easy VTA adjustment allows some quick and reliable tailoring of the arm-stylus configuration for a range of differently presented records. 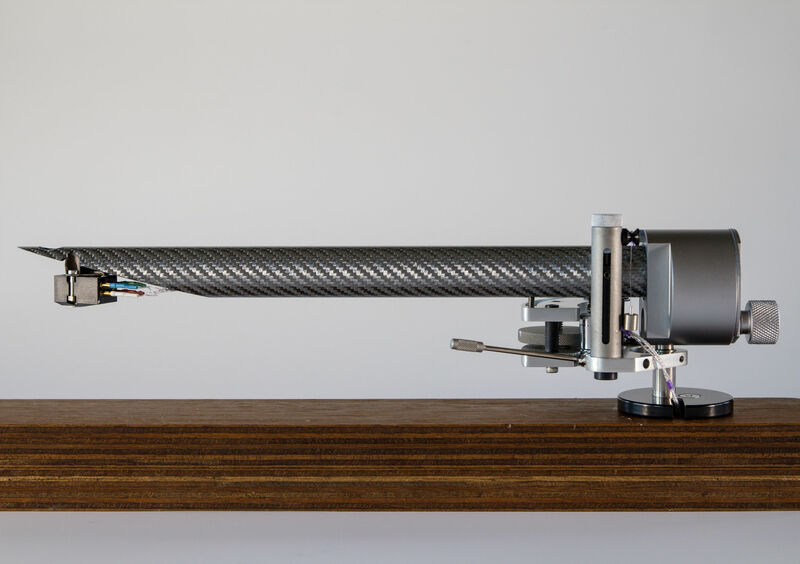 This is, as anticipated, a superbly conceived and executed tonearm, and thus highly recommended. The enhancements provide further refined and extended musicality from records, and this is down to the elegantly simple and robustly sophisticated design. And if you don’t have the means to afford The Wand Master right away, The Wand Plus is an excellent starting point. Simon Brown is currently finalising a 14-inch platter turntable that will be released early next year with a price tag of around NZ$2500 excluding (obvious choice of) tonearm. I’ll be auditioning it for Witchdoctor, so watch this space! Thanks to Simon for generously and patiently allowing me to enjoy using his arm for so long. Support your local tonearm producer! The Wand Master Series is available from selected retailers. Details at Design Build Listen. NZ Master Series prices are $2950 (9.5-inch), $3395 (10.3-inch), $3775 for 12-inch, inclusive of GST.